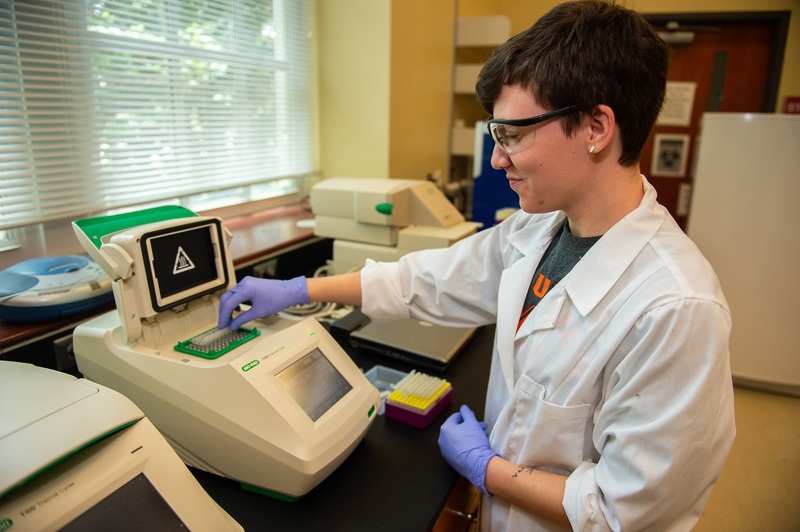 Auburn research team discovers Zika-transmitting mosquito species in Ala.
Auburn University researchers have discovered the presence of Aedes aegypti — the primary mosquito that transmits Zika virus, yellow fever and other flaviviruses — in Alabama. 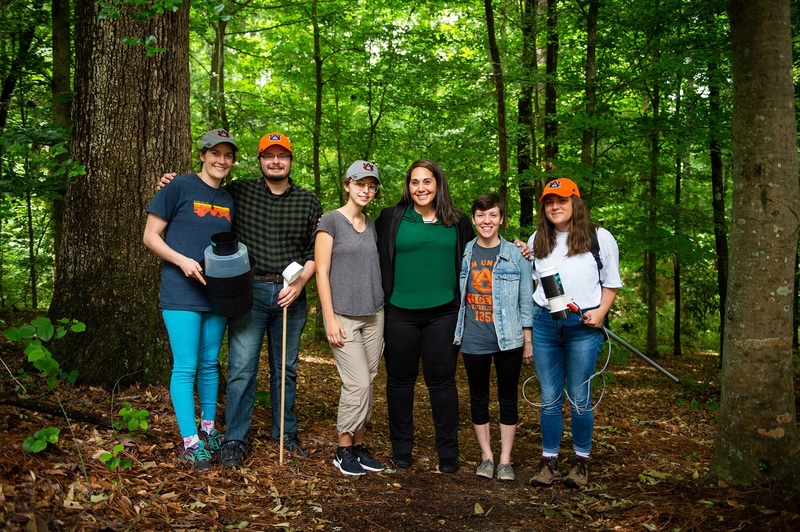 After a 26-year absence of the mosquito, Sarah Zohdy, Auburn School of Forestry and Wildlife Sciences Assistant Professor of Disease Ecology, and wildlife sciences undergraduate student Victoria Ashby have discovered the species in Mobile. Ae. aegypti was thought to have been eliminated from the state. The study was conducted from July 2016 to September 2017. Mosquitoes were collected twice a month from the grounds of various tire shops, gas stations, abandoned buildings and open containers quantified to estimate larval abundance. A total of 1,074 mosquitoes were collected, with Ae. aegypti being detected most commonly in the 36606 ZIP code of southwest Mobile, where there were more open containers than any other area in the city. Zika virus spreads to people primarily through the bite of an infected Aedes species mosquito. Female mosquitoes become infected by ingesting microbes from a person’s blood while biting them and then passing those microbes to the next person’s blood stream. 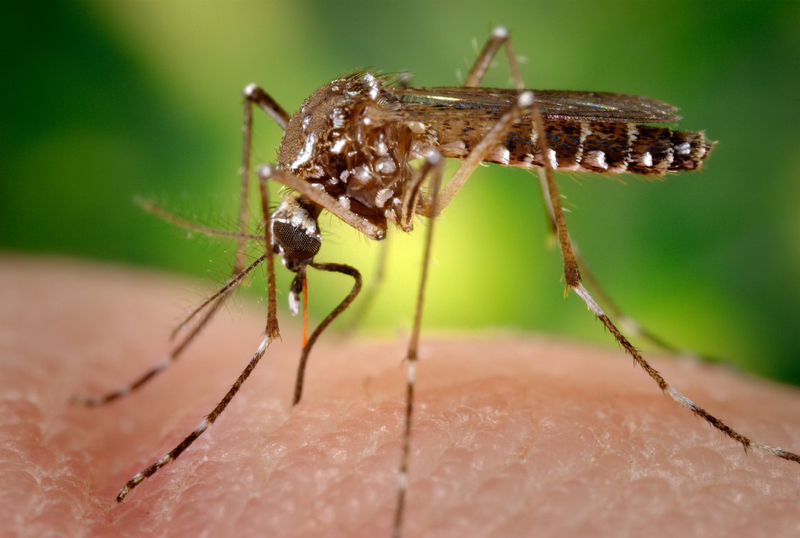 Once infected, the mosquito is then thought to remain infected and able to pass on the virus throughout the remainder of its life, about two to four weeks. During this period they may take three to four blood meals, biting up to four or five people during their lifespan. Ae. aegypti is particularly problematic because it will also bite during the day and is very adaptive to different environments. Despite Alabama being an ideal habitat for mosquitoes that transmit Zika virus, very little mosquito surveillance data has been collected from around the state. Zohdy said that because of its research efforts and the discovery of Ae. 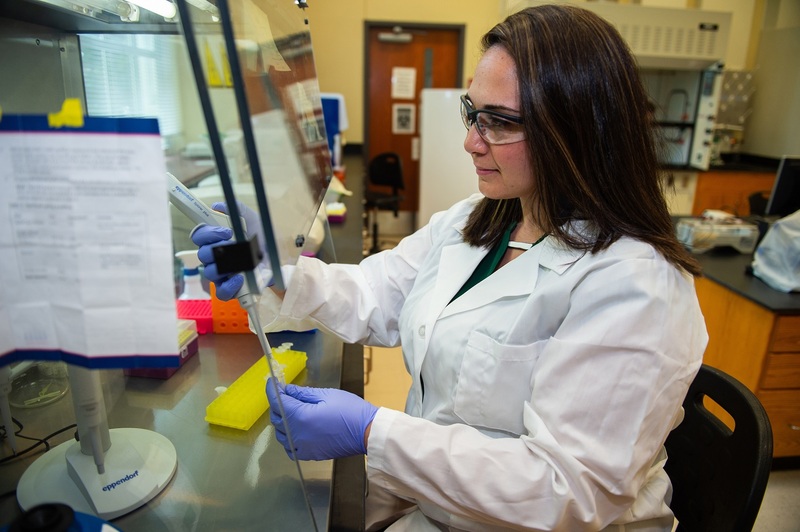 aegypti, her team is now working with the Alabama Department of Public Health. According to the CDC, 449 symptomatic Zika virus disease cases were reported within the U.S. in 2017, with three reported in Alabama and two in Georgia. The majority of cases were instances of travelers contracting the disease from affected areas. Seven cases were acquired through presumed local mosquito-borne transmission — two in Florida and five in Texas. Zohdy’s team is conducting research in all 67 counties in Alabama to determine how widespread Ae. aegypti and Ae. albopictus are across the state. In an effort to crowd-source mosquito surveillance data around the state, Zohdy’s research team has partnered with Prakash Lab at Stanford University to develop and implement an app called “Abuzz,” which will allow Alabama residents to record the sound of a mosquito flying. From this recording, the app can identify the species of mosquito and whether that species could potentially carry a disease by the sound of the buzzing of its wings. Once deployed, the app can empower volunteer “citizen scientists” to participate in mosquito surveillance to help researchers increase the volume and locations of data collection. 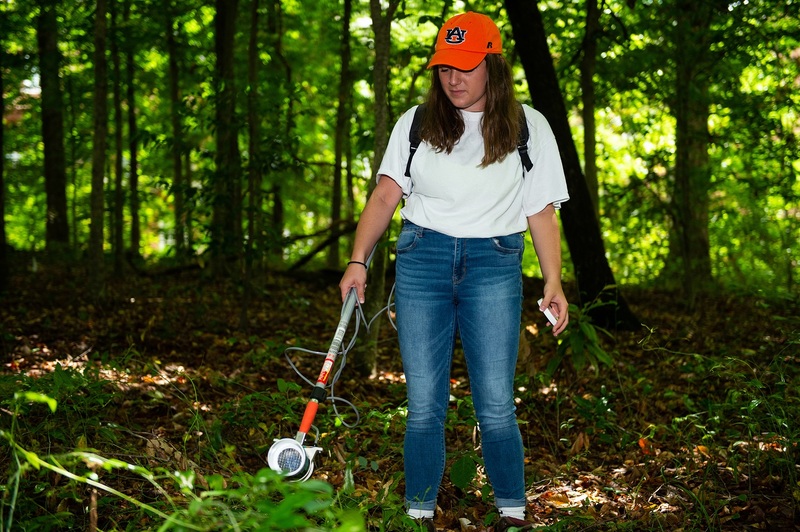 “Alabama has had little mosquito surveillance in the past, and we hope this app can change that to make it the best-sampled state in the nation,” Zohdy said. Zohdy and her team also surveyed Mobile residents to gain insight about their perceptions of Zika virus and the best ways to target mosquito prevention. Of those responses, 70 percent reported a moderate to very high density of mosquitoes in their home and more than half of those surveyed said they feel concerned to extremely concerned that they or a family member might contract Zika virus. The results of the research were published April 5 in the Journal of Medical Entomology, a scientific journal that historically publishes important information regarding mosquito surveillance. “Having this research published is a good way to reach people who study mosquitoes and other disease vectors,” Zohdy said. Victoria Ashby, a sophomore studying wildlife sciences with a pre-veterinary medicine concentration, has worked with Zohdy’s research team for more than a year and leads fieldwork efforts. “My fieldwork has consisted of biweekly trips down to the Mobile Bay area in order to aspirate for adult mosquitoes and collect larvae using larval dip cups at 25 different sites in 12 ZIP codes,” she said. Mosquito netting can be used to cover babies younger than 2 months old in carriers, strollers or cribs to protect them from mosquito bites.